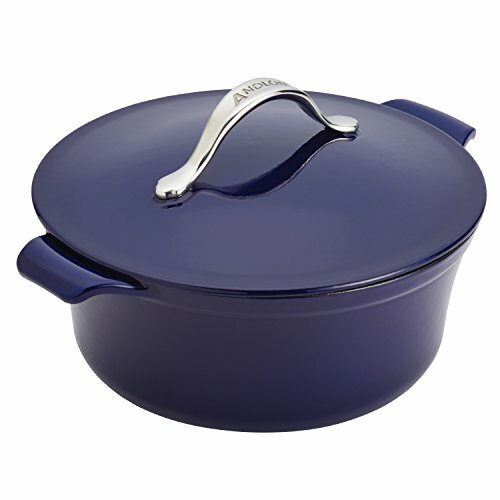 Anolon Vesta Cast Iron Cookware Round Covered Casserole, 5 quart, Cobalt Blue ~ Casseroles ~ Rika Jones - buy kitchen cookware with confidence! 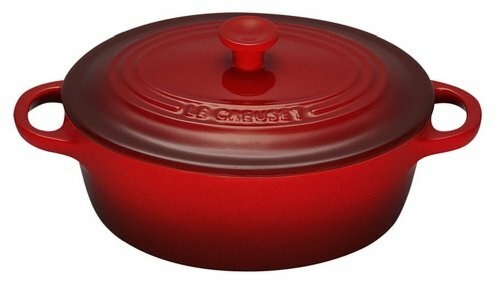 Reach new depths of culinary flavor and texture in creative casserole cooking with the beautiful, durable Anolon(r) Vesta(tm) Cast Iron Cookware 5-Quart Round Covered Casserole. 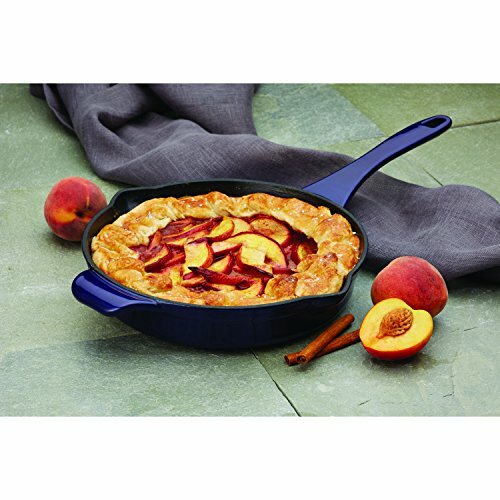 Named for the classic goddess of the hearth, Anolon(r) Vesta(tm) Cast Iron cookware merges cast iron's superior heat absorption and retention with distinctive stovetop-to-oven-to-table style and performance. 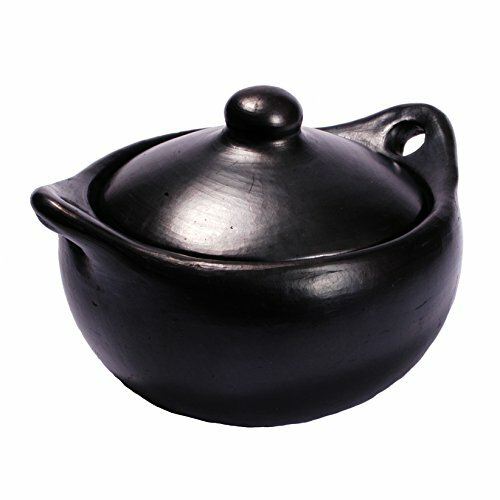 Suitable for all cooktops including induction, this elegant casserole is the ideal vessel for putting your own flavorful stamp on a Oaxacan-style chicken-and-potato stew, a Moroccan tagine, and more. 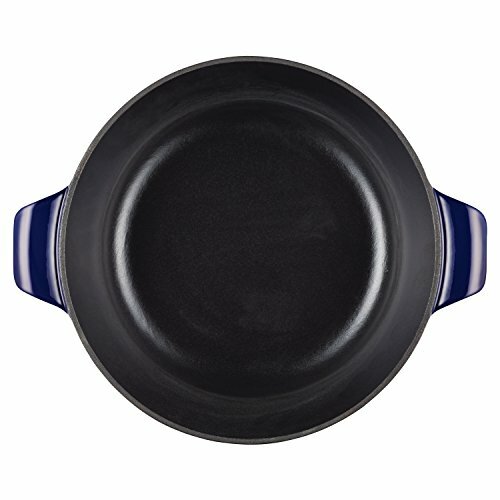 In any season of the year, and without cast-iron seasoning required, the stain-resistant black matte enamel interior provides beautiful searing, browning and cooking with easy cleaning. 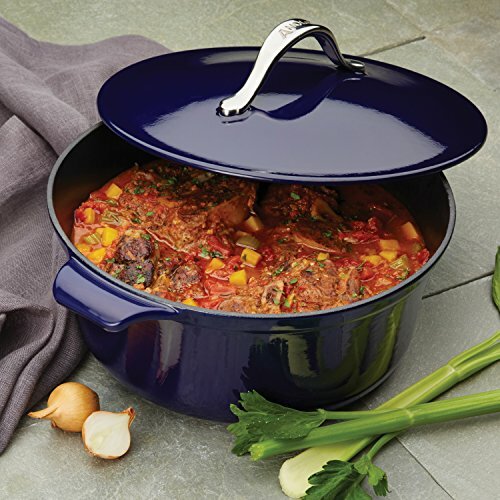 This cast iron casserole features a gorgeous, sturdy porcelain enamel exterior in a rich, gourmet-inspired color, and the self-basting lid sports an elegant stainless steel handle. 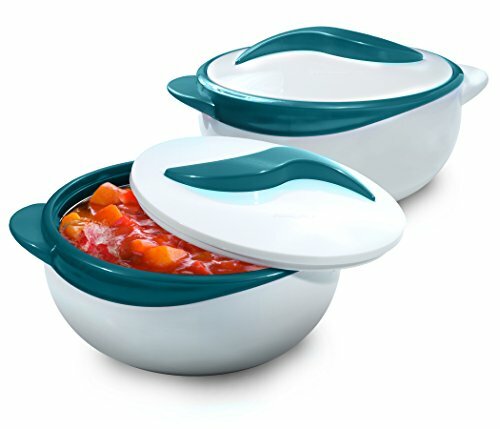 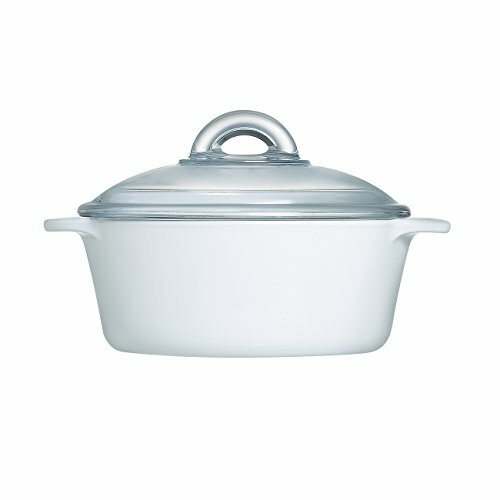 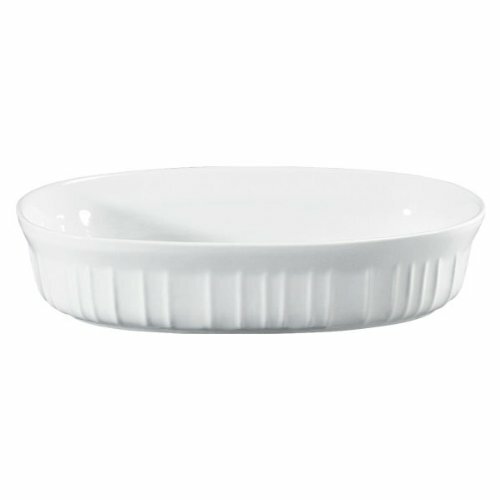 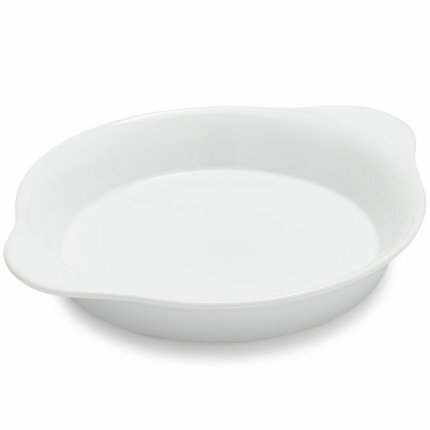 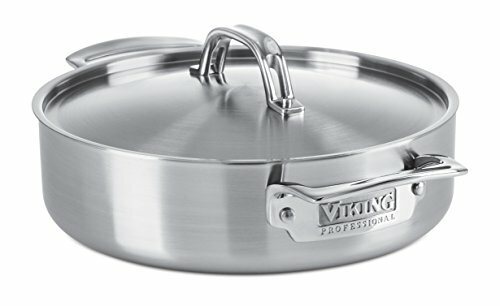 Broiler safe, with generous, stylishly-integrated side handles that provide ample room for potholder grip, this covered round casserole is perfect for everything from deliciously fresh spring soups to a slow-simmered autumn harvest stew. 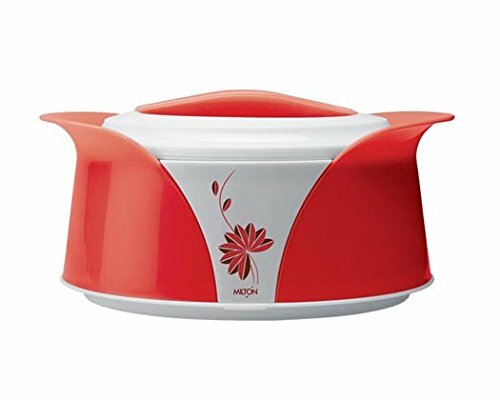 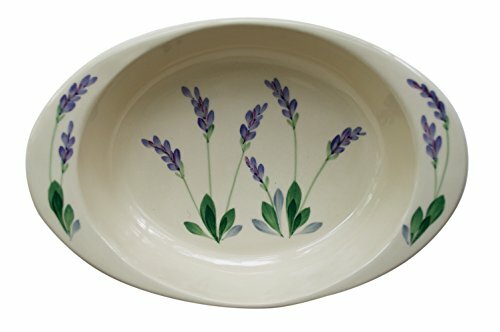 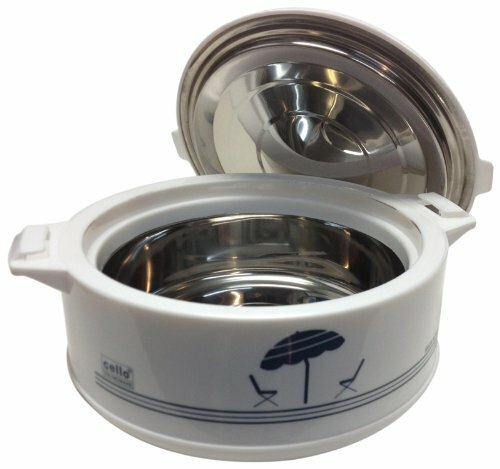 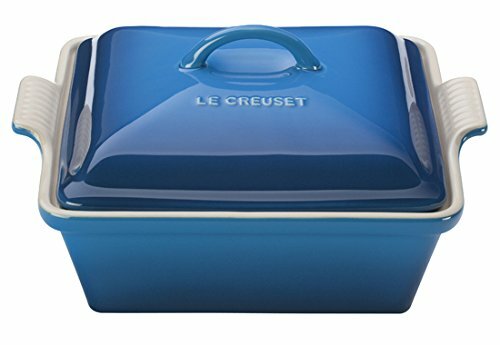 The casserole includes a Lifetime Warranty and partners wonderfully with Anolon(r) Vesta(tm) Cast Iron skillets, braisers, and the full assortment of professional-quality Anolon kitchenware for even more creative kitchen choices. 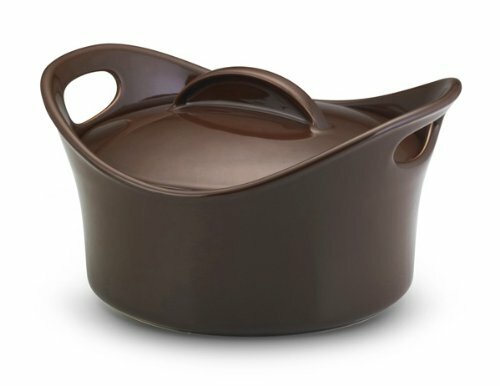 Expand the sumptuous, succulent culinary possibilities of classic cast iron cooking with the Anolon(r) Vesta(tm) Cast Iron Cookware 5-Quart Round Covered Casserole.